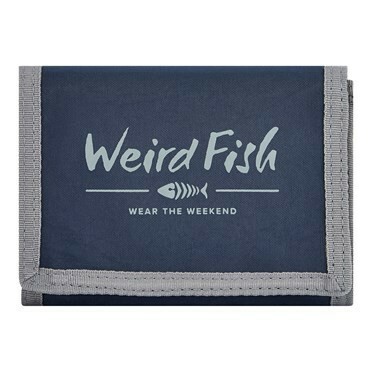 Wear the Arbour socks this season for a cheeky acknowledgement to the weird and wonderful. 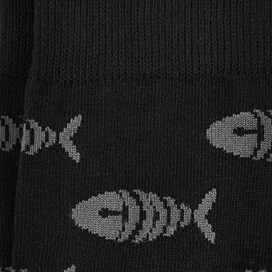 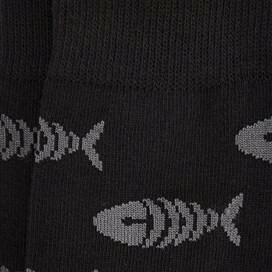 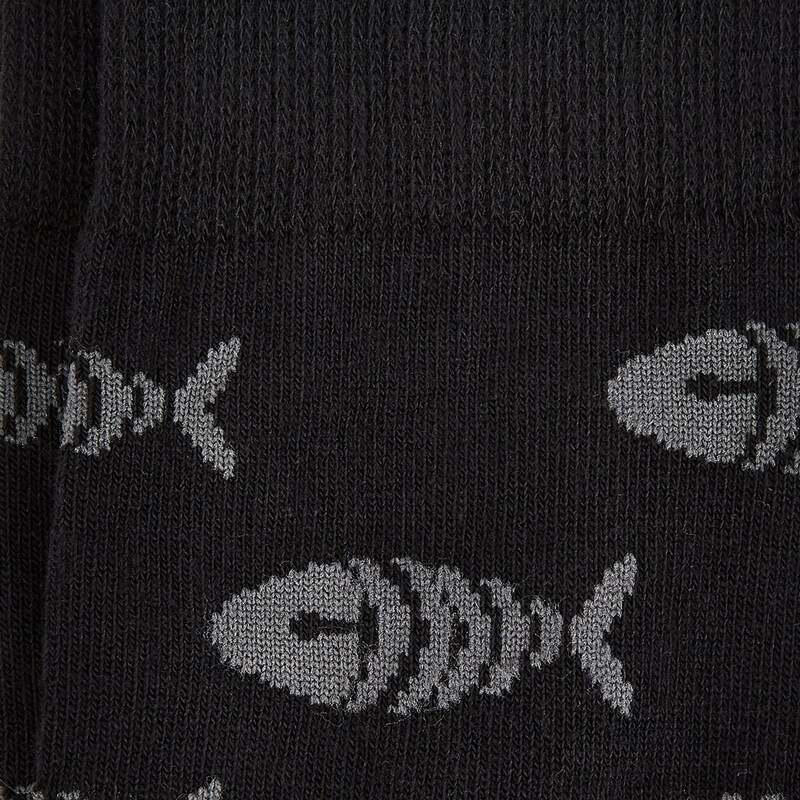 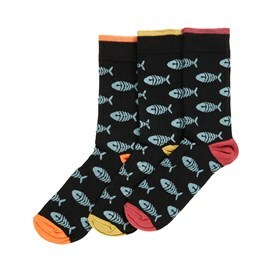 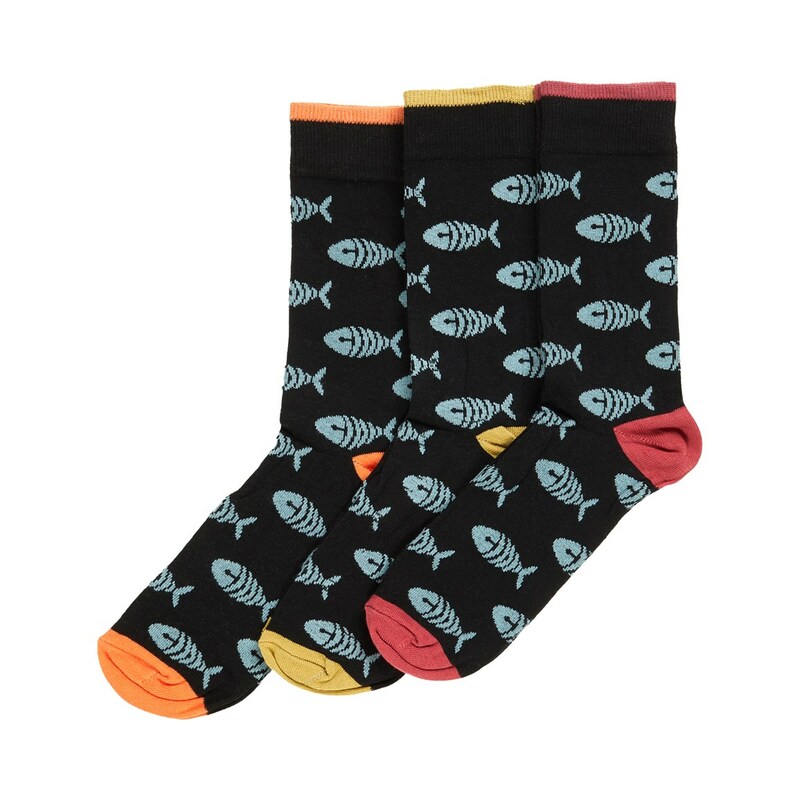 These socks feature our iconic Weird Fish bones motif all over, as well as a bold contrasing coloured heel and toe. 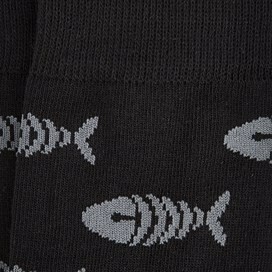 Quirky, warm, and cosy with a small amount of stretch - choose the Arbour socks for all day comfort. 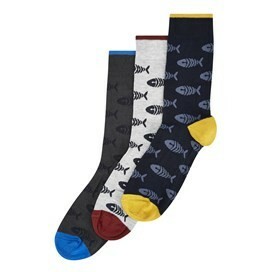 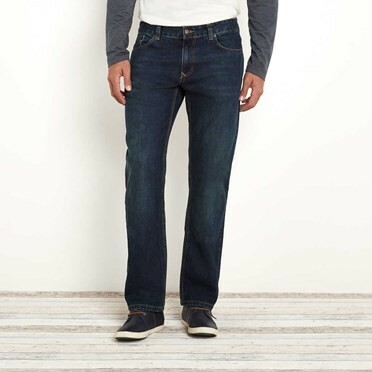 good quality thick socks and comfortable to wear.